Love has many colors associated with it. When we are sharing this special bond of love with someone, we experience a variety of emotions with them in relationship. Sometimes love is intense, sometimes it's full of naughtiness and fun. 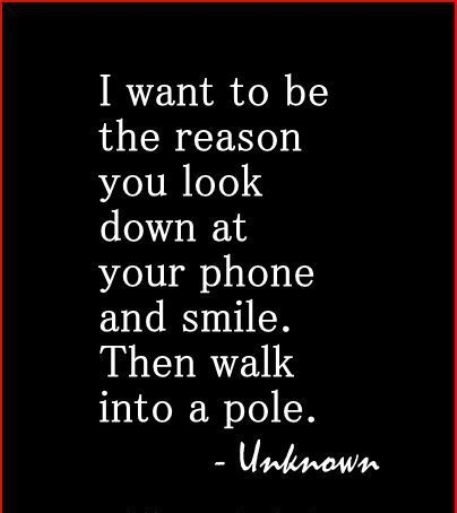 Here are some funny quotes on love to share this cute side of love. My love is beyond forever. First love teaches us a lot. Love is a tickle you can't scratch. 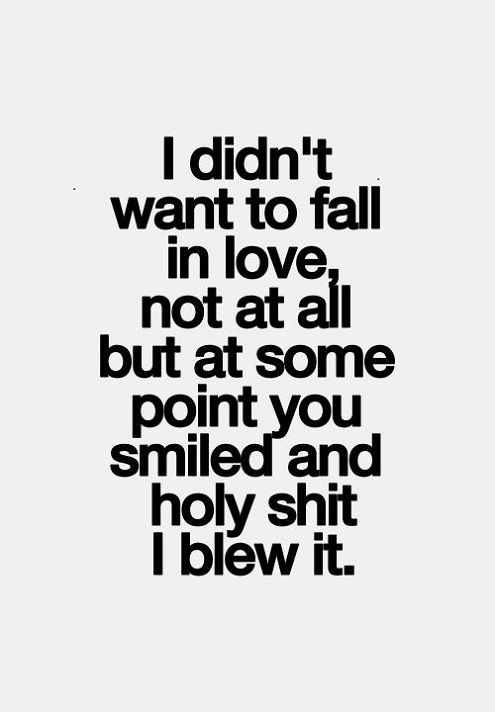 Your smile makes me fall in love. Love and chocolates are the most amazing things in life. I crave for you always. I feel the zoo when I am with you. 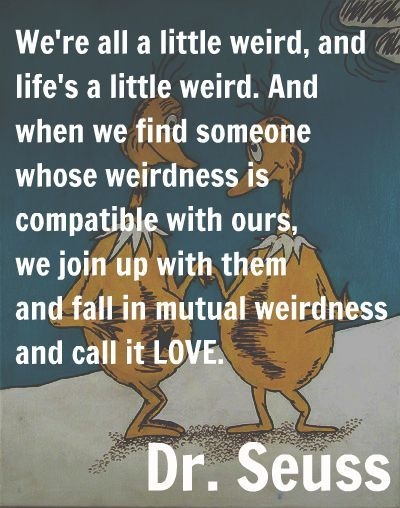 Our mutual weirdness is called love. 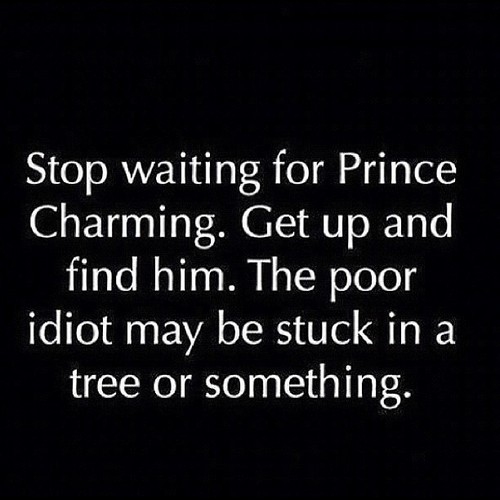 Get up and find him yourself. Love makes your brain stop working. Feel special, your worth is more than my sleep. I love you on a larger level. Love happens with a chemical reaction in brain. You add taste in my life. 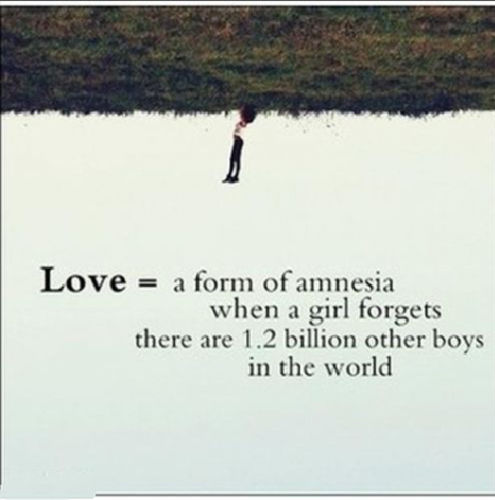 Love is a form of amnesia. Love is surely not blind. There are many cute ways to express your love. 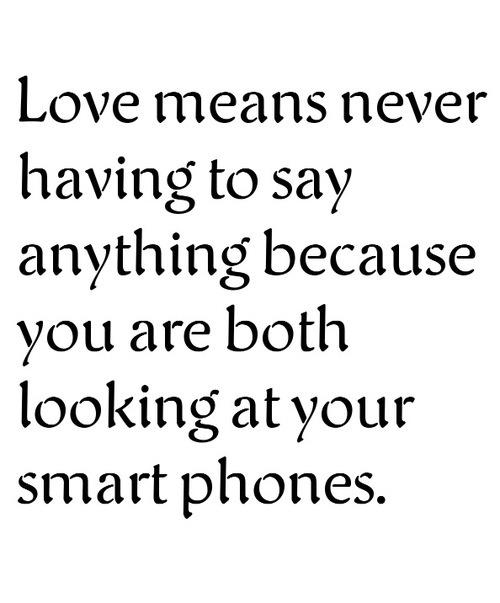 Smartphone plays a vital role in love nowadays. I think oxygen is more important. All these funny quotes on love explain love in different ways. Please help me to unpack my luggage. Love destroys all our senses. Dear heart, please concentrate on your own work.